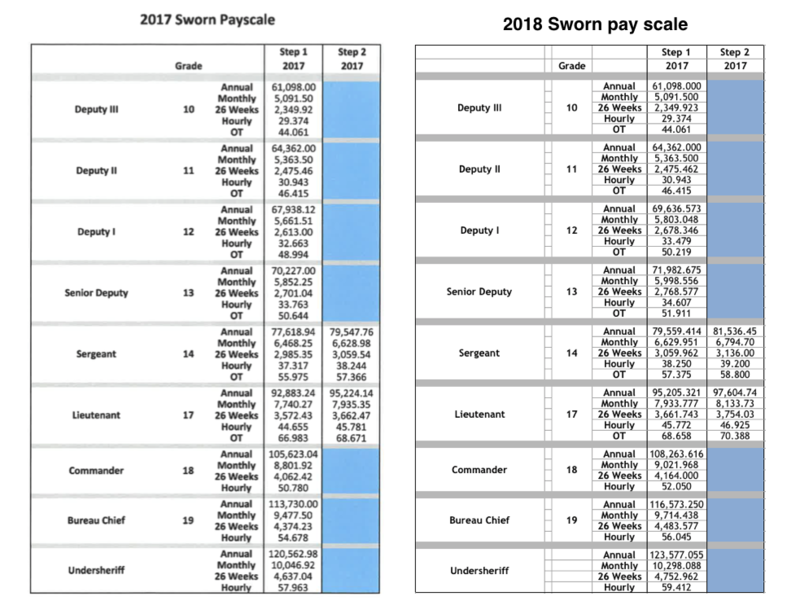 DirtyElder.com received the new pay scales for sworn and civilians (2018). Last year the county commissioners approved a 2% pay raise for ALL county employees. Read Story. The commissioners provided EPSO with over a million dollars of additional funds for 2018 to make this happen. 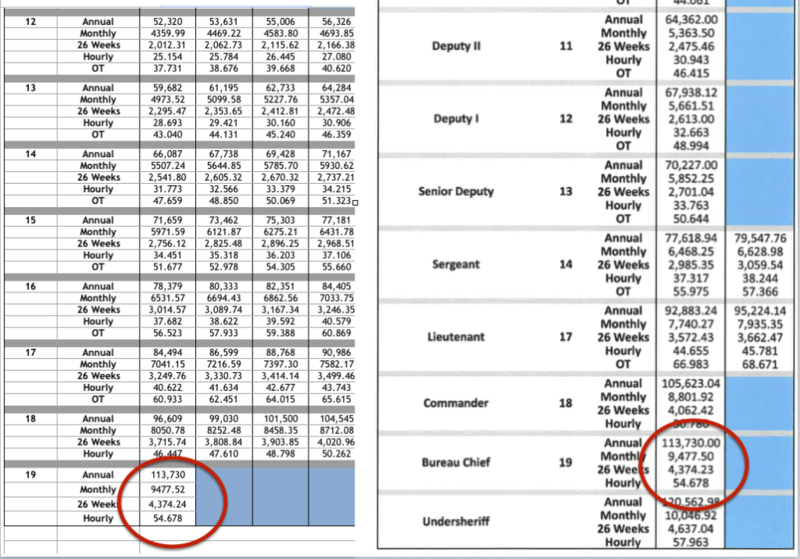 Why did Elder take all the money allocated for civilian pay raises and give it command staff? It’s call corruption and cronyism. Because he did this he could give all his buddies a 2.5% pay raise. Do you believe command staff needs more money? It’s hard to make a living at 100k a year. The undersheriff who already made $120,000 a year got a $3,000 pay raise while civilians within EPSO got nothing. Would a good leader take more money while his staff is struggling to make ends meet? You can do the math; command staff received a 2.5% pay raise while a large portion of the employees got nothing. Does that show leadership? Is this how a good leader runs a large organization? There is no reason to post the civilian pay scale for 2018; it’s the same as last year. There are civilians who have to take second jobs to make ends meet while command staff is sitting at home watching their new 4K TVs and surfing the internet for a new truck. Bill Elder is the worst Sheriff (and leader) EVER! Last year it was reported that Elder was paying Larry Borland, a civilian, a salary based on the sworn pay scale. This was inappropriate, unethical, and corrupt. He wanted to pay his buddy more money than the civilian scale allowed. Without admitting any wrong doing he quietly fixed the problem. Elder just created a new civilian grade (19). Any surprises it pays exactly the same as the bureau chief grade? Elder is fooling no-one. Compare the two charts, does any other grade levels match? Are there any grades on the chart other than 19 that pays the exact same? They are not even close! ELDER IS AN IDIOT. This completely exposes him as corrupt. 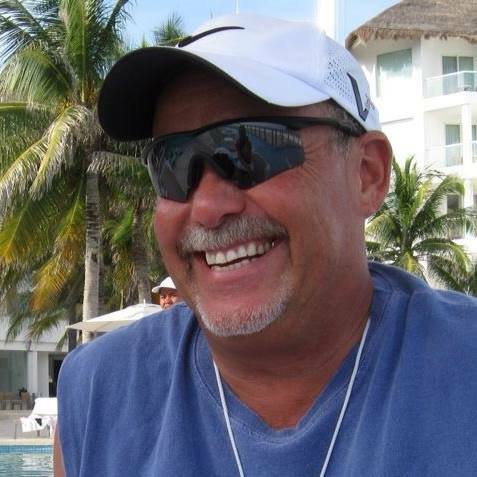 He created a pay grade to give his buddy, Larry Borland, a huge salary. This is another example how Elder violates policy and just changes things when he gets caught. Totally Corrupt.